Lloyds Banking Group's Ed Petter will join BT in October as group director of corporate affairs, as it prepares to make changes to the governance of its Openreach operation. 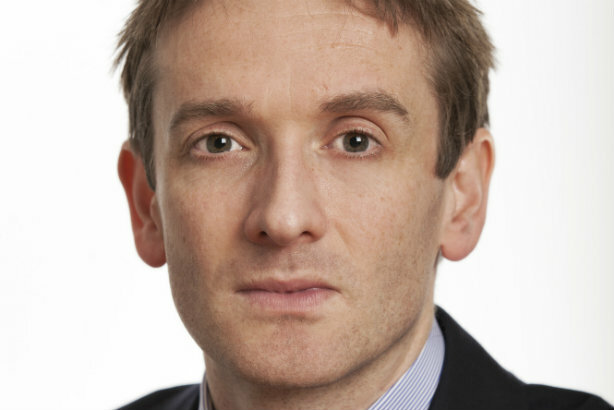 Petter is currently Lloyds' deputy director of corporate affairs, working under Matt Young. He joined the bank in early 2011 as head of corporate media relations, and soon after was promoted to group media relations director and then to his current role in late 2014. Previous employers include McDonald's, McKinsey & Company and Blue Rubicon, as well as the BBC, where he was a news producer. Petter's appointment comes shortly after the telecoms and network giant – BT had 102,500 employees and revenue of £18.9bn in the year to 31 March 2016 – promised to overhaul the governance of Openreach, the UK's broadband infrastructure, in response to an Ofcom review. Gavin Patterson, group chief executive of BT, said Petter brought "a wealth and breadth of experience to what has always been a crucial role in a company that operates in so many different markets". Patterson also paid tribute to Michael Prescott, whom Petter succeeds, saying he had provided "clear headed advice and professionalism" during his seven years at the company. It was revealed by PRWeek in May that Prescott planned to depart following the conclusion of the regulatory review by Ofcom, and that BT was searching for his successor.